Comics artist, illustrator and addon creator Ray Frenden has a blog definitely worth bookmarking. Along with nearly daily updates of his trippy artwork, he also offers useful reviews of graphics hardware. Recently he began reviewing Chinese alternatives to Wacom tablets from Yiynova. 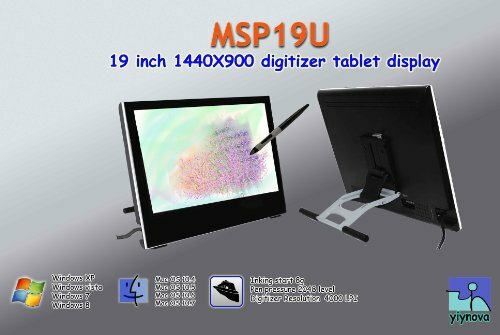 These products, such as the 19-inch MSP-19U which retails for $599, are sold in the U.S. by The Panda City's store on Amazon.com. Until now, the items Frenden has reviewed have been too crippled for my taste, despite offering significantly lower prices than their closest Wacom competition. But the product listed below, the MVP22U may warrant serious consideration. 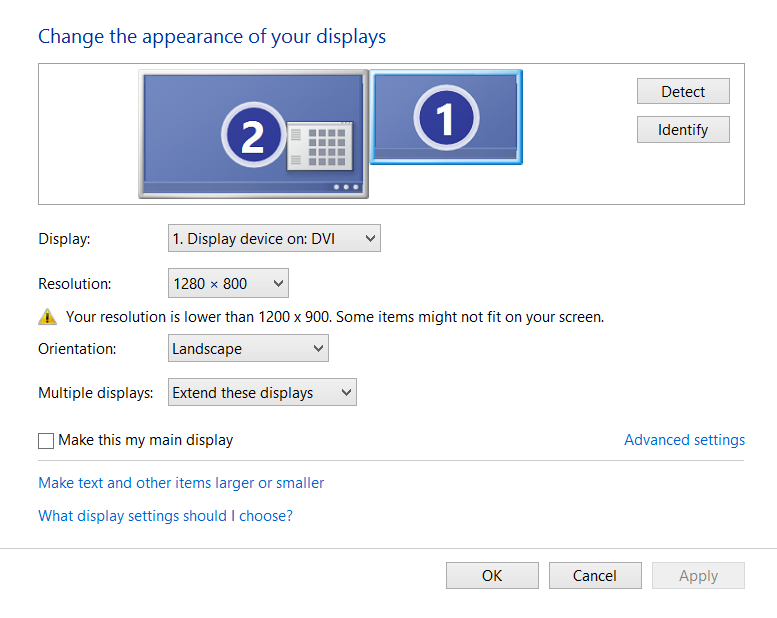 Offering a 22-inch 1920x1080 screen with pressure sensitivity, this sounds like a serious Cintiq competitor. I would normally be leery of purchasing a "no-name" product but Frenden's experiences with other Yiynova products have been very encouraging. The MVP22U is due out later this summer and I'll definitely keep an eye out for it.